'I AM BANE' part four! Batman is losing?Bane is going to break him for good this time. 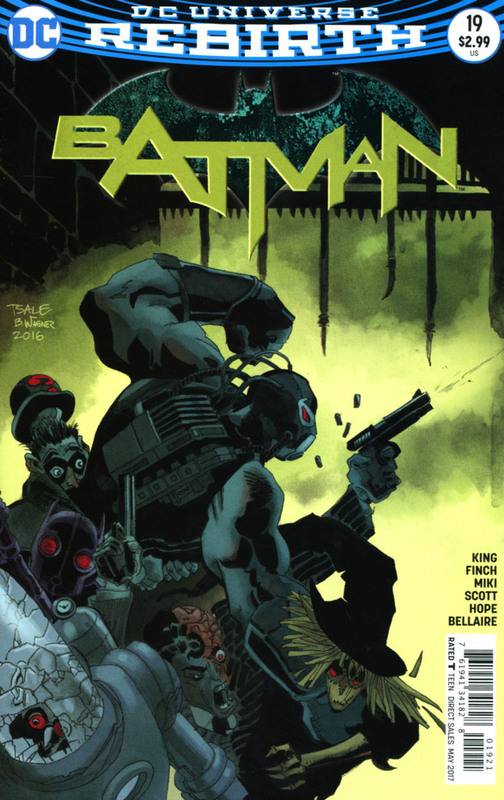 The Dark Knight must turn to a very unlikely weapon to beat Bane once and for all!